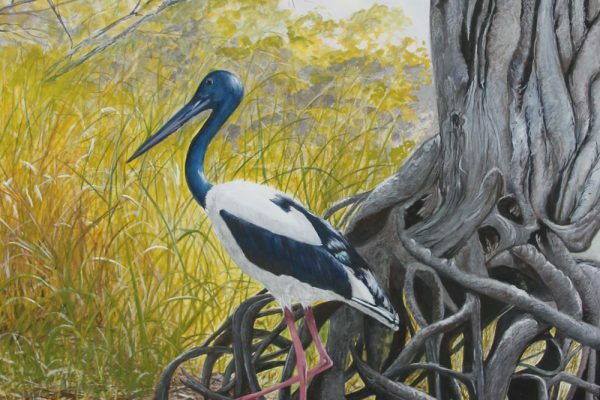 Elizabeth Burnett – Queensland Wildlife Artists Society Inc.
Elizabeth Burnett is an artist who grew up in Brisbane and now lives in the Redlands with her husband and family. Elizabeth has been painting for over 25 years, training under her mentor and professional artist, Trevor Platt. For many years Elizabeth specialised in watercolours, painting landscapes, outback scenes and botanical illustrations. Elizabeth has also begun doing large scenes in oils taking inspiration from her own photographs taken while on holidays both in Australia and overseas. In recent years however, Elizabeth has enjoyed exploring new mediums and techniques training under master pastelist Gail Higgins. 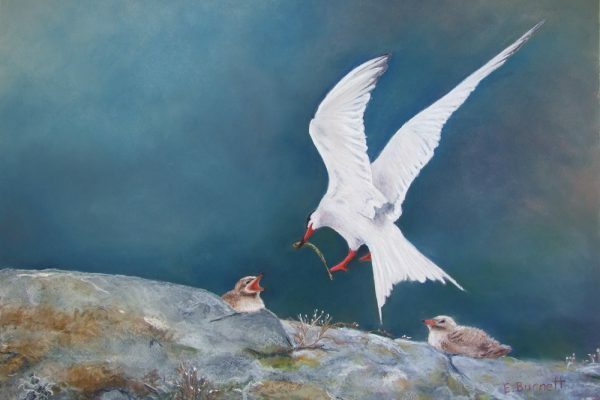 Elizabeth has entered her artworks in several exhibitions in her local area and has also done several commissions. In 2012 Elizabeth was accepted as a member of “Queensland Wildlife Artist Society” with Emerging Artist status. 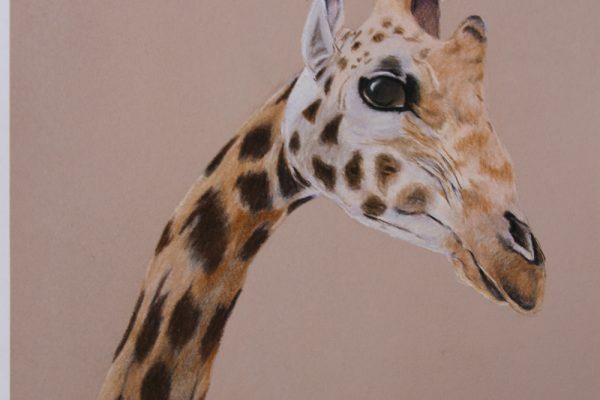 She now enjoys using a wide range of mediums including oils, watercolour, pastels, graphite and coloured pencils to bring to life her beautiful wildlife artworks in amazing detail. For Elizabeth Art is a never ending journey of learning and discovery with a passion to improve her skills and create beautiful artwork for everyone to enjoy.